“They’re having a good day. I’m having a good day, too. 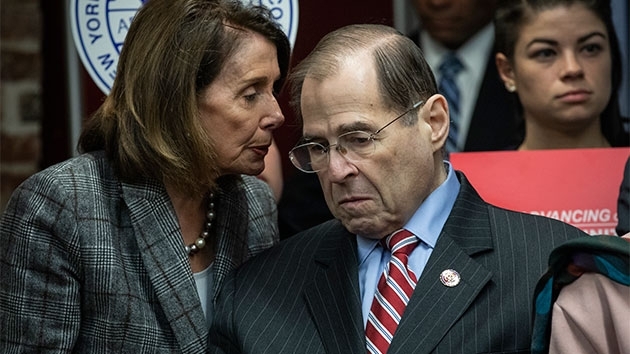 It was called no collusion. 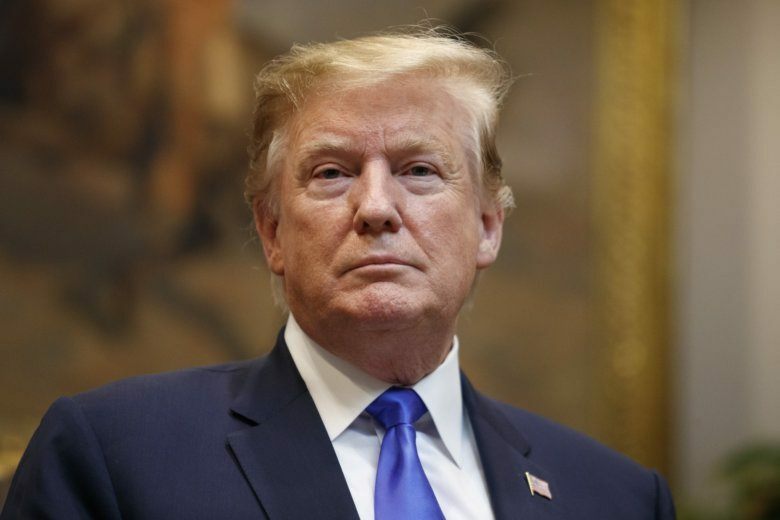 No obstruction,” President Donald Trump said to cheers at a Wounded Warriors event at the White House. 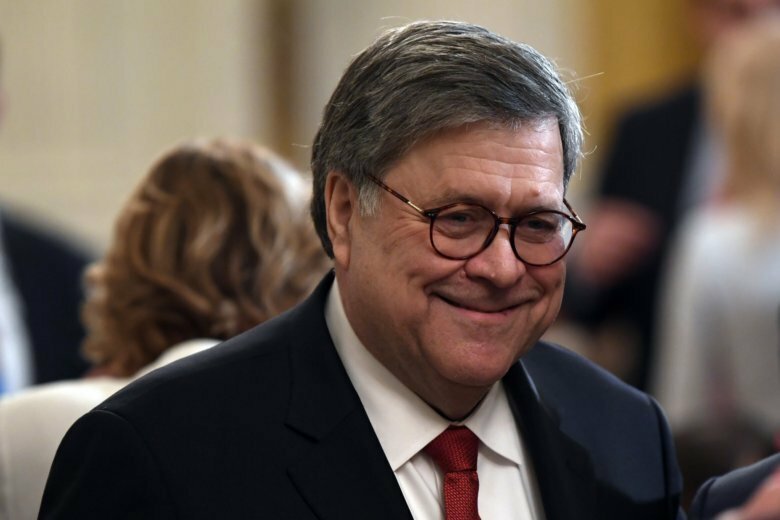 Watch Attorney General William Barr’s news conference, held Thursday ahead of the release of a redacted version of Special Counsel Robert Mueller’s report. 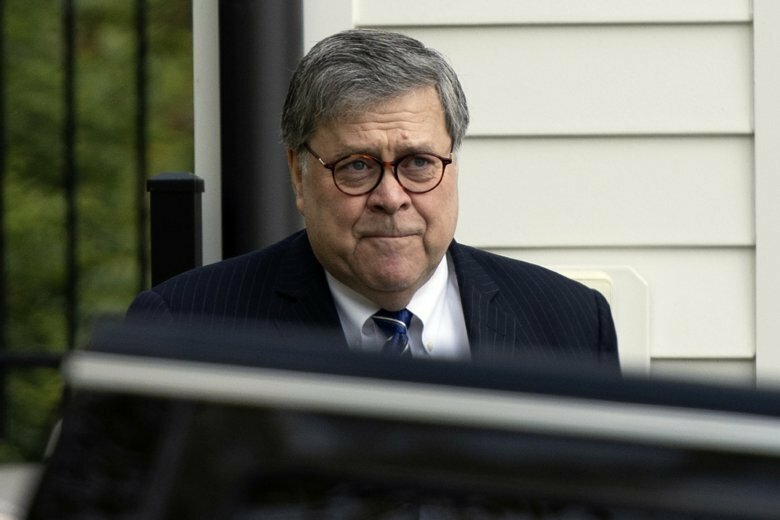 Attorney General William Barr faced members of Congress for the first time since taking office — and amid intense speculation — over his review of special counsel Robert Mueller’s Russia report. 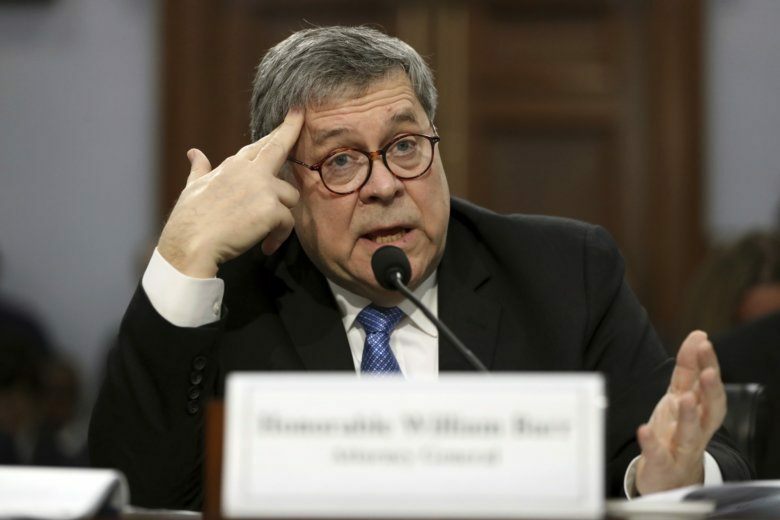 Democratic members of a House panel made it clear they weren’t satisfied with AG Barr’s testimony. 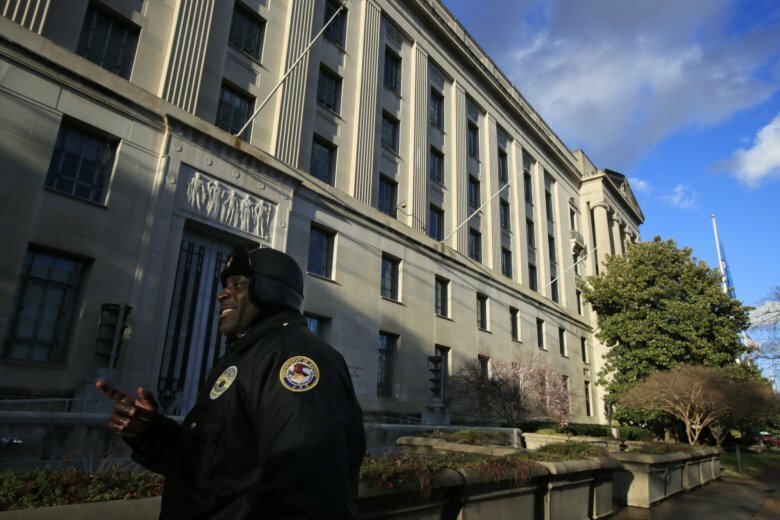 Several expressed skepticism about the final product they’ll get from the report into allegations of Russian meddling in the 2016 presidential campaign. 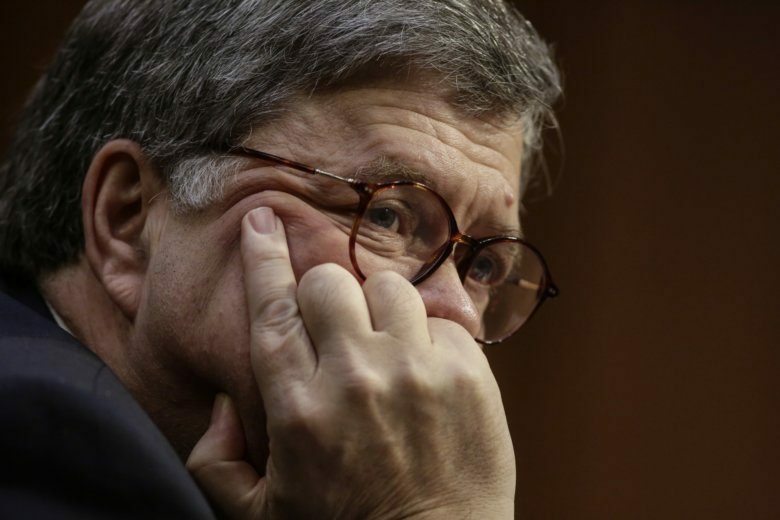 Watch a livestream as U.S. Attorney General William Barr testifies Tuesday morning in front of Congress, for the first time since taking office. 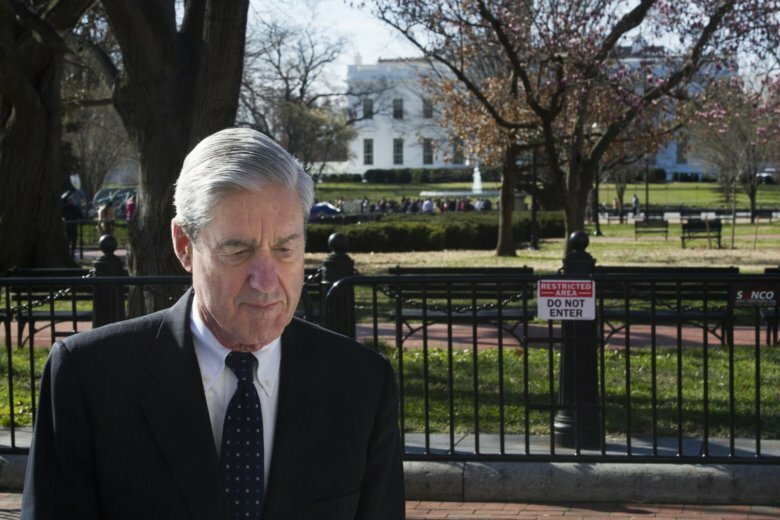 How soon could you see Robert Mueller’s report? 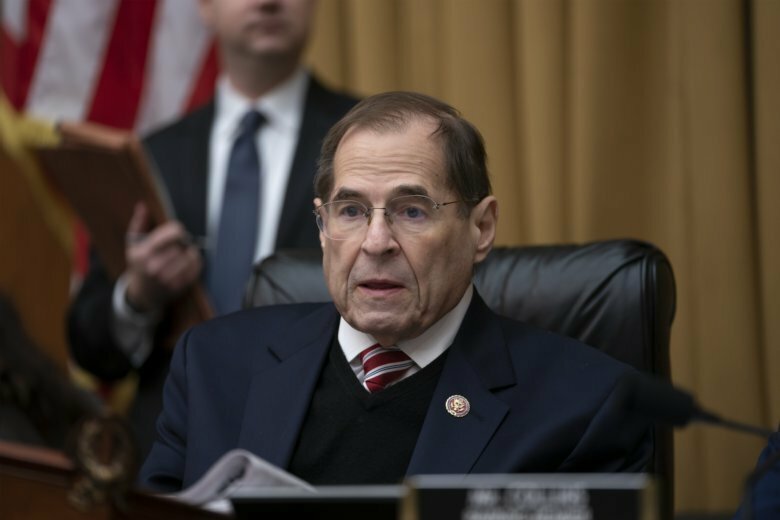 The House Judiciary Committee voted Wednesday to authorize seeking a subpoena for Attorney General William Barr, but that doesn’t mean it will be sent immediately to the Justice Department. 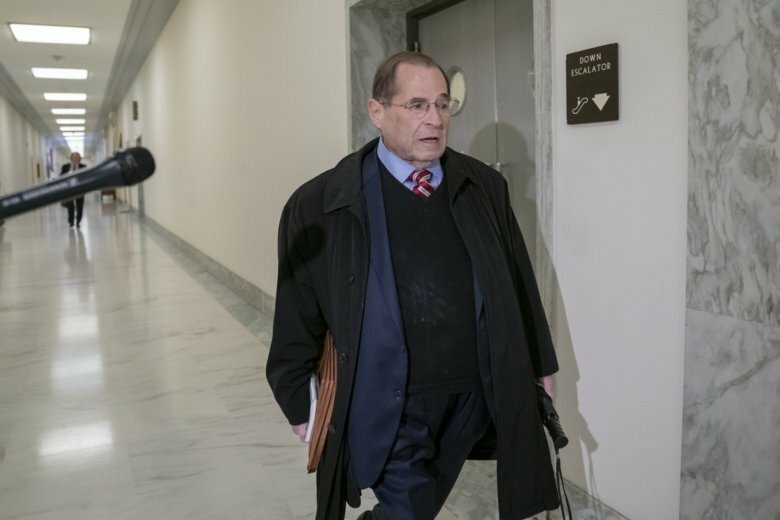 The House Judiciary Committee will prepare subpoenas this week seeking special counsel Robert Mueller’s full Russia report. 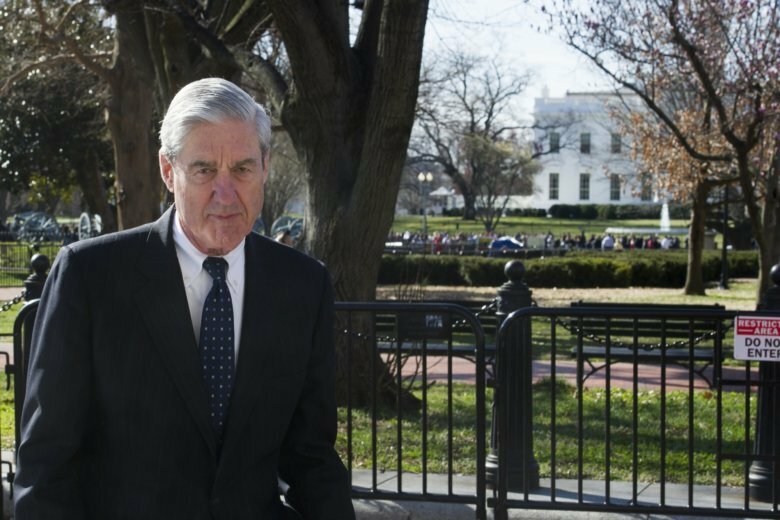 Robert Mueller’s almost 400-page findings and analysis of Russian interference in the 2016 election and alleged obstruction of justice by the President may have, as members of Congress fear, heavy redactions. 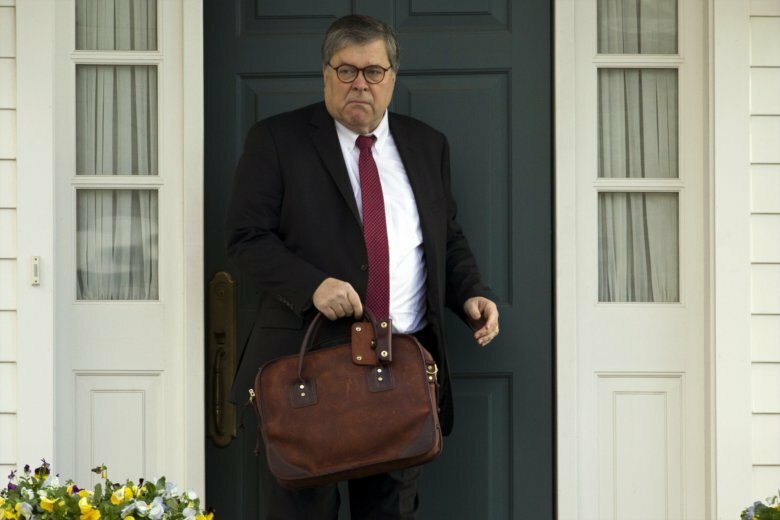 Attorney General William Barr spent Saturday reviewing the special counsel’s confidential report on the Trump-Russia investigation, but Barr’s “principal conclusions” summary for Congress was not coming for at least another day. 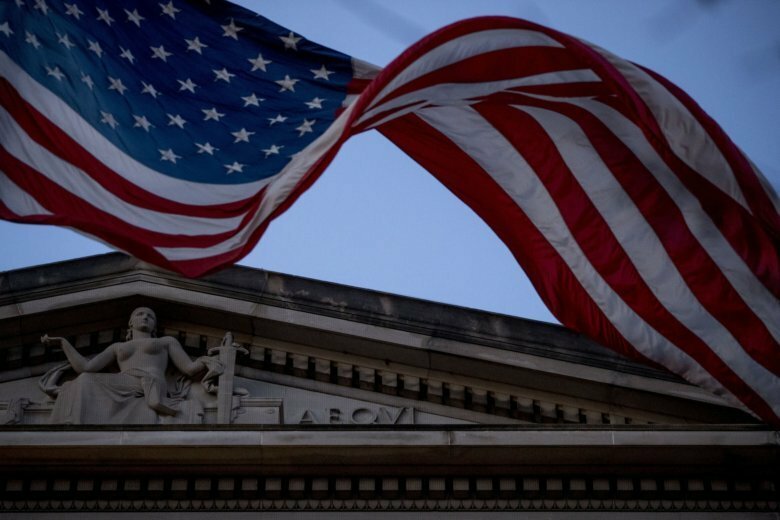 Almost immediately after news broke that special counsel Robert Mueller’s report had been handed over to Attorney General Barr, members of Congress called for the whole report to be made public.